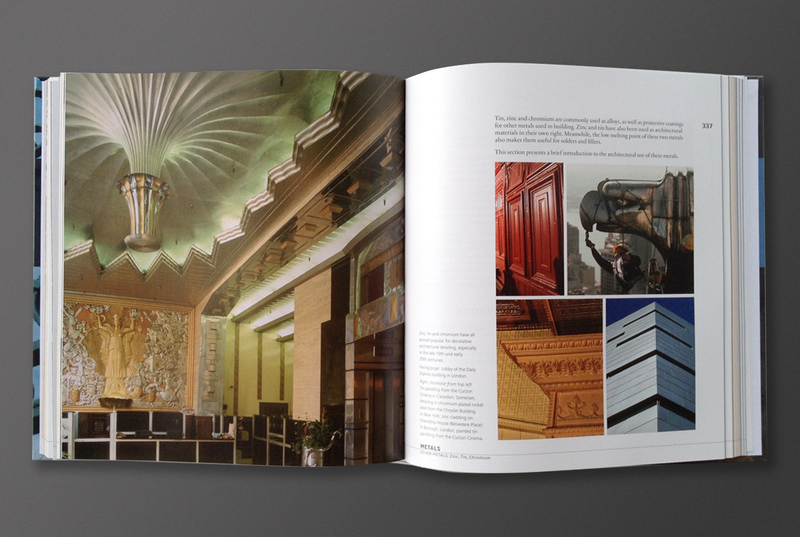 Since the original series of Practical Building Conservation appeared in 1988, it's become a standard reference for those caring for historic buildings large and small: essential reading for architects, surveyors and building managers, as well as conservators. 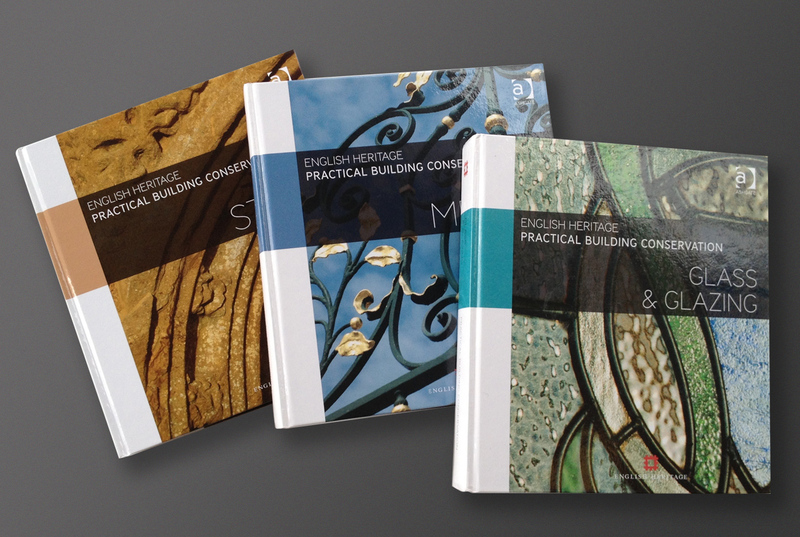 English Heritage approached us to design the updated series - a greatly expanded 10 volume set with many more illustrations and photographs. Working with a selection of new material, we created a detailed set of layout templates along with a comprehensive usage guideline for their in-house teams of editors and typesetters. We also designed and artworked the covers for each volume, using close crops of images from their extensive photo library.